Sunny Money Slots is the hottest beach party around – don’t forget your sun cream! There are exciting bonuses and wins, so login and start spinning! 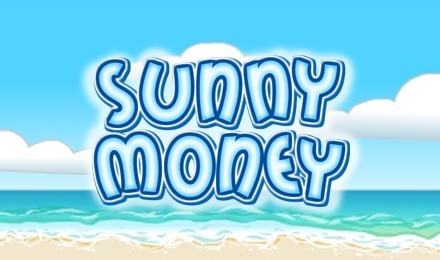 Sunny Money Slots is a mini slot game with a sizzling hot beach theme and loads of rewarding bonuses & wins! There are just 3 reels and 9 paylines, but as they say, size doesn’t matter. You can win FREE Spins with TRIPLED wins, plus up to 111x your wager with Sunny Money’s Prize Pick Bonus. There’s also a Wild Substitute, which is the game’s logo and a generous 90% RTP. Good luck!